Mhairi is an economic development professional with over 20 years practical and consultancy experience. She leads all of our place development and regeneration work, assisting clients with project appraisals, evaluations, and Business Plans. 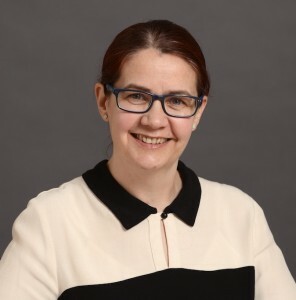 Mhairi has particular expertise in property, place and town centre regeneration, having worked with clients (and a wide range of technical study partners) on the preparation of Action Plans, Strategies and Health Checks guiding future interventions, and evaluating the success of past activities. She is skilled in the use of socio-economic analysis tools and options appraisal techniques relating to property, public realm and placemaking activities. Mhairi is a Director of Scotland’s Towns Partnership, is a member of the RICS Regeneration Policy Forum and an Affiliate Member of the RTPI (The Royal Planning Institute).